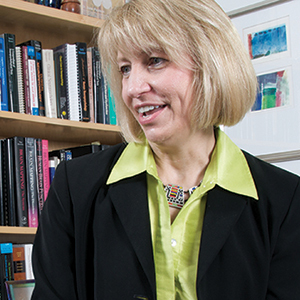 The University of Iowa has a long tradition as a leading center for the study of neuroscience. We have a large and diverse community of neuroscientists, with more than 100 faculty members across five colleges and 26 departments. Fields of study cover the full range of disciplines -- from cellular and molecular mechanisms to neurogenetics, systems and integrative neurobiology, cognitive neuroscience, neuroimaging, translational neuroscience and clinical research. This rich intellectual environment offers many opportunities for interdisciplinary collaborative efforts with fewer barriers to interdepartmental collaborations. The Interdisciplinary Graduate Program in Neuroscience is a PhD program for research training in neuroscience that has received continuous federal support for over 25 years. 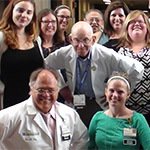 Established in 1984, the program promotes interaction among faculty, post-doctoral fellows and graduate students, and fosters a congenial and collaborative environment for investigating the structure and function of the nervous system, its role in determining behavior and the dysfunction that occurs in many diseases. 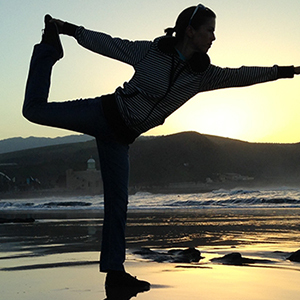 Nearly 50 graduate students are currently enrolled in the graduate program. 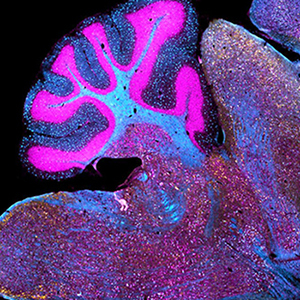 The Iowa Neuroscience Institute provides a mechanism for establishing collaborative opportunities for the existing neuroscience community, as well as being the home for a substantial number of new faculty members with diverse neuroscience research interests. 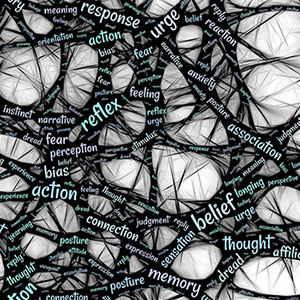 The formation of the institute will bring about synergy within the broad neuroscience community leading to transformative research and an intellectually stimulating environment that supports innovation in basic science, opportunities for translational applications and creative to understand how the nervous system mediates behavior and how this goes awry in neurodevelopmental, psychiatric and neurological disorders. The Aging Mind and Brain Initiative (AMBI) faculty, together with faculty studying neurodegenerative diseases, form a highly multidisciplinary and multidimensional team. The productivity, innovation, and collaborative interactions of this group have produced numerous papers and grants, including a P30 from NIDCD. The researchers in this group study how these neural mechanisms unfold across the lifespan and how they support normal -- as well as impaired cognition and behavior -- using both human and animal neuroscience approaches. 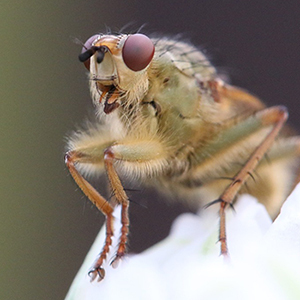 During the past two decades, the fruit fly, Drosophila melanogaster, has proven itself as a highly productive genetic model for neurobiological function. 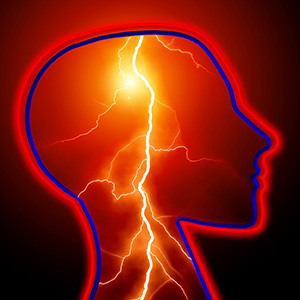 The mechanisms of seizures are not well understood, and one-third of epilepsy patients are refractory to treatment. Our Epilepsy Research Program is focused on understanding these mechanisms and reducing the mortality from the disease. 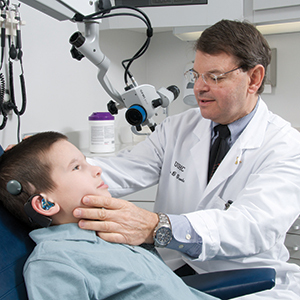 The University of Iowa has a rich history of accomplishments in sensory signaling; autonomic, cardiovascular and respiratory regulation; control of body homeostasis; and effects of interoception on higher brain functions. The Department of Psychiatry at the University of Iowa was one of the first in the country to emphasize the biological bases of mental illness, and was one of the earliest to adopt genetic and brain imaging approaches. 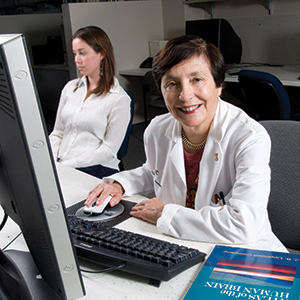 The Neurogenetics Division (NG) of the Department of Neurology at the Carver College of Medicine was created in January 2012. 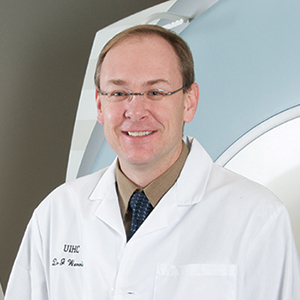 Neuroimaging is a major strength at the University of Iowa and will play a key role in the Iowa Neuroscience Institute. 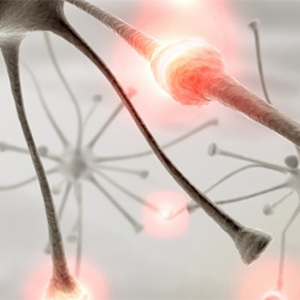 The emphasis of the Neuromuscular Division is on genetic disorders of nerve and muscle. Faculty are internationally recognized for advances in our understanding of the neurobiology of acute post-operative pain, musculoskeletal pain, migraine and the bulbospinal regulation of acute and chronic pain. 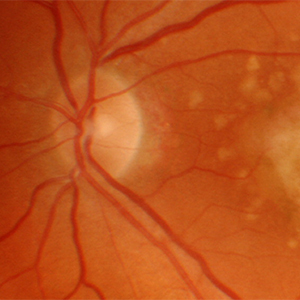 The Institute for Vision Research is a translational, interdisciplinary organization whose 30 faculty members and over 100 staff members belong to eight different departments and four different colleges of the university, as well as the VA Health Care System.